Join us for this engaging session on finding your strengths and using them to reach your full potential. The key to success is to fully understand how to apply your greatest talents and strengths in your every day life. People who focus on using their strengths: 1) maximize their potential; 2) are three times as likely to report having an excellent quality of life; and 3) are six time as likely to be engaged in their jobs. However, the majority of us don't know our strengths. 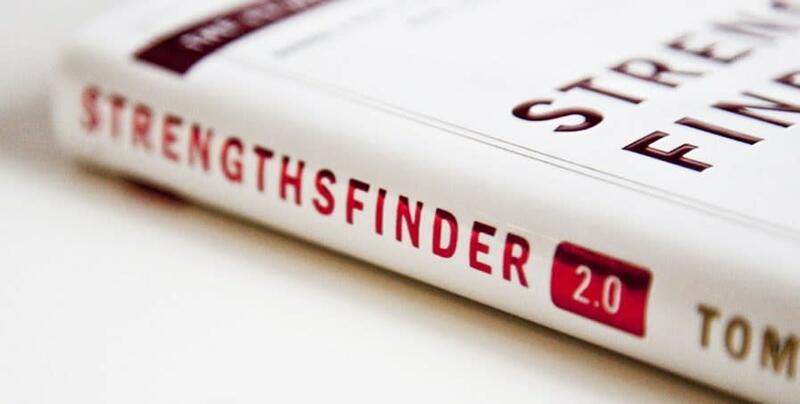 Starting focusing on your own strengths to uncover the secrets of your strengths.